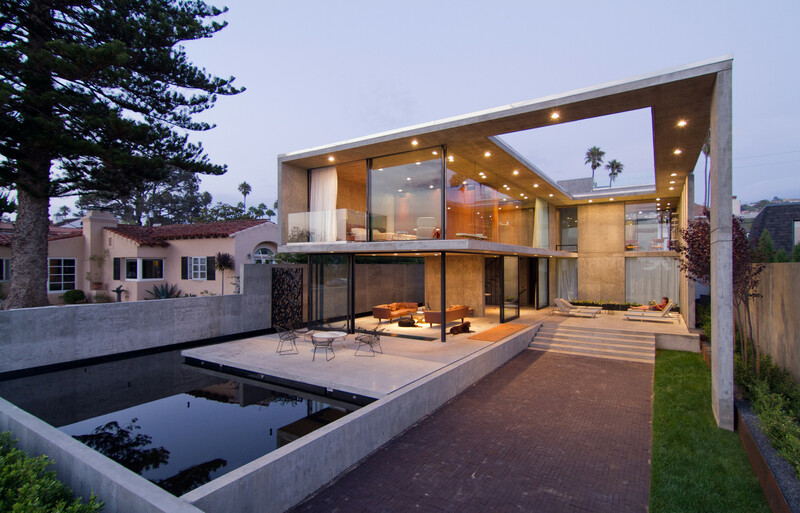 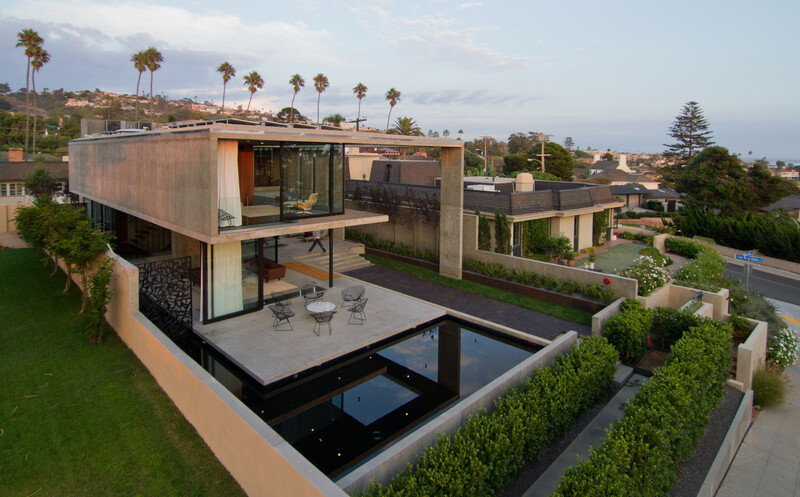 Golden State Pools is a locally owned and operated business serving the San Diego area, and we are dedicated to providing San Diego residential pool owners with a superior and unparalleled weekly maintenance structure. 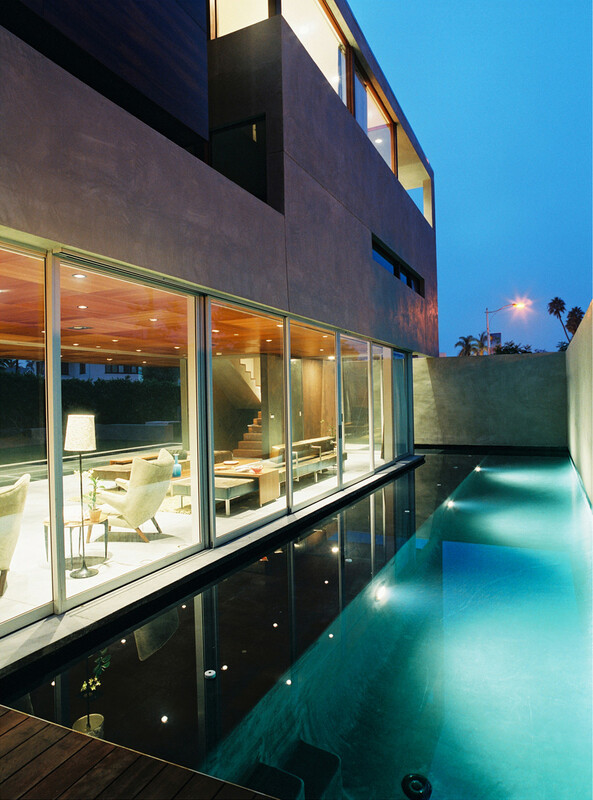 We aspire to exceed our customer's expectations with reliable and consistent service at a competitive price. 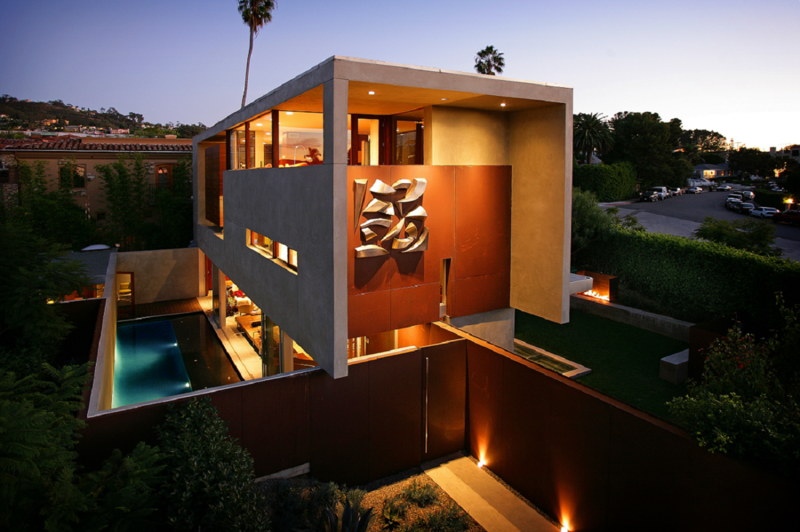 Why settle for bronze or silver? 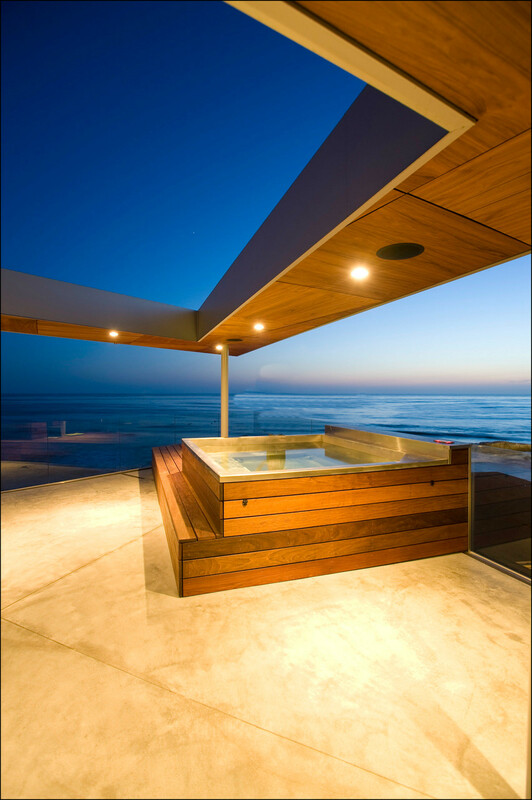 Go for the gold with the Golden State Pools, Your Gold Standard in Pool Service. 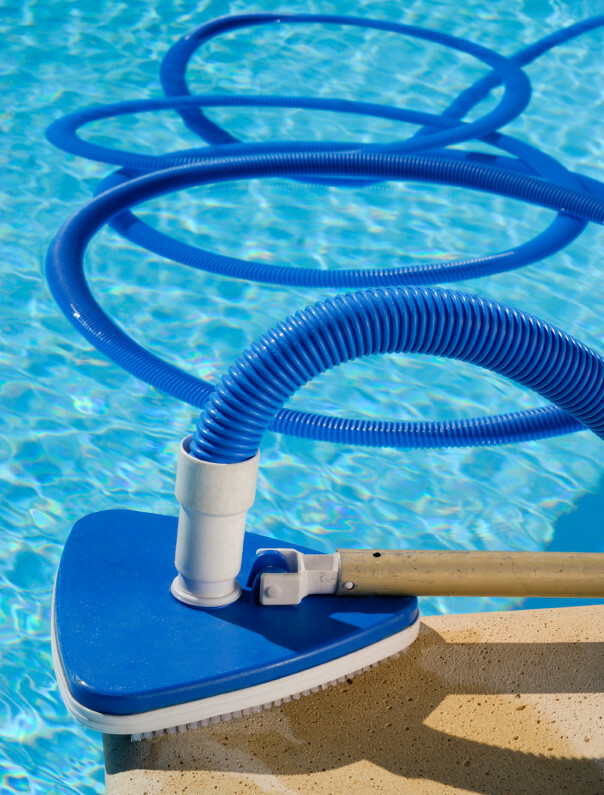 We combine, netting, brushing, and vacuuming techniques, as well as chemical testing and maintaining using chlorine and acid to ensure your pool stays in pristine condition. 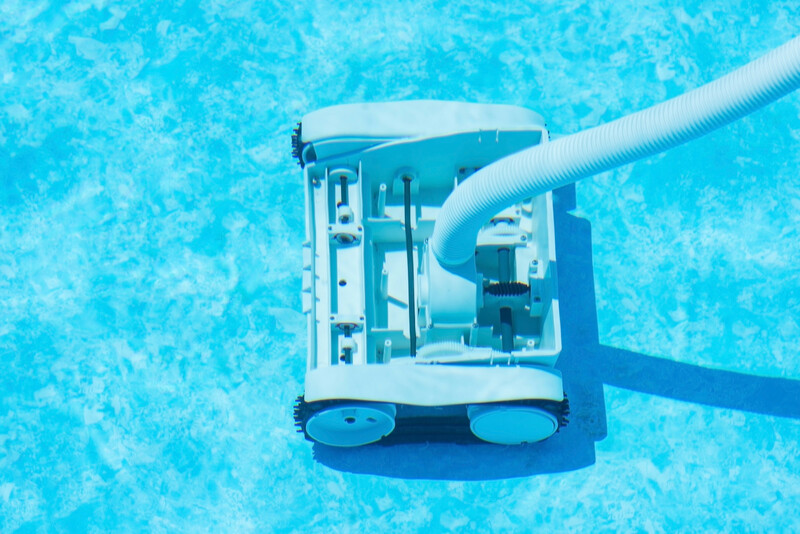 We also store and transport chemicals and perform repairs, upgrades, filter cleanings and troubleshooting to ensure you receive exceptional pool service. 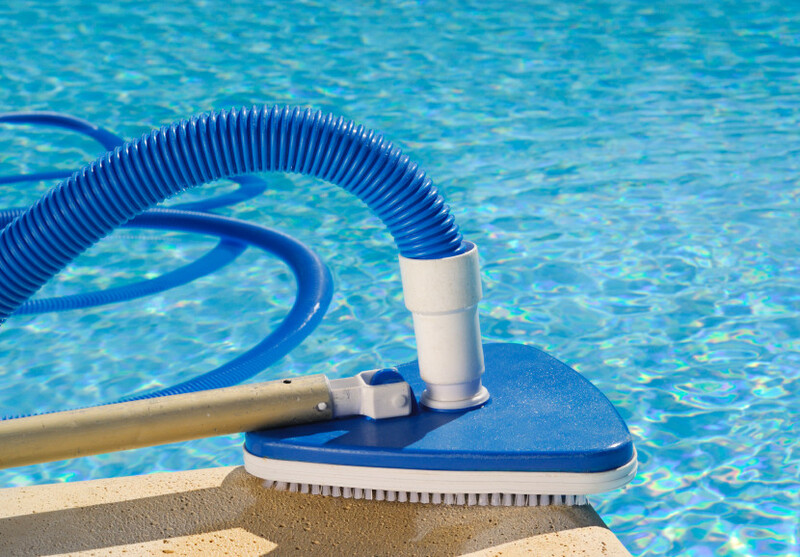 We understand how daunting and time consuming it is to perform the tasks required to maintain a beautiful pool on a regular basis. 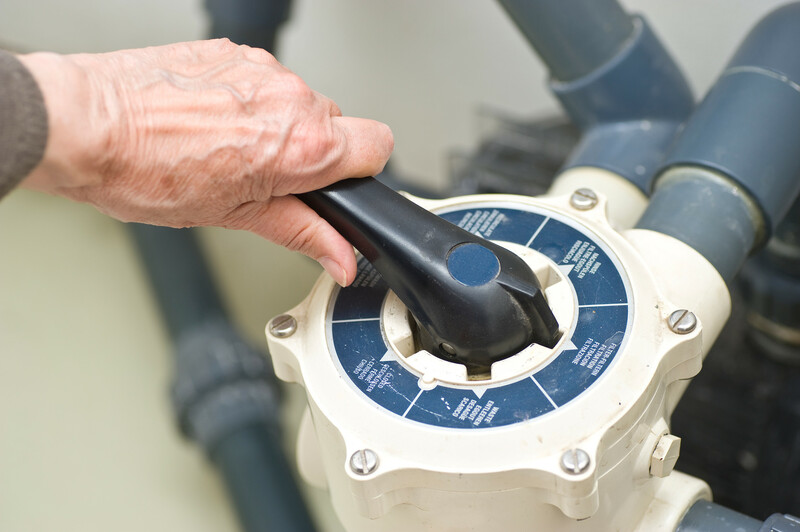 Let our well trained, year-round Service Technicians take care of all your pool needs for you. 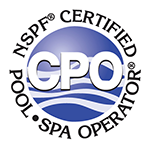 Continue on to our next page (Our Pool Services) to see all the different service plans and all other pool maintenance services we have to offer.